The article is devoted to the problem of struggle for autonomy in the context of ethno-religious factor in the political life of the People's Republic of Bangladesh. The historical roots and contemporary features of the conflict between the government and the representatives of Jumma peoples compactly inhabited in the Hill area bordered upon India and Burma named Chittagong Hill Tracts are investigated. 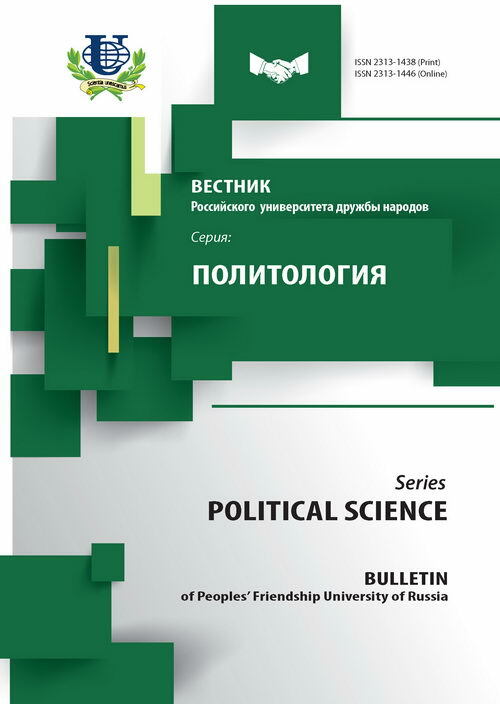 The different conceptions, methods and mechanisms of settlement of the conflict are considered, the role of local as well as international factors in the achievement of political consensus are evaluated. The conclusion about a necessity of the subsequent searching of the most optimal tools and methods of solving of such deep-rooted conflicts is made. struggle for autonomy, ethno-religious factor in politics, political conflict, conflicts settlement. Copyright (c) 2009 Хак М.С.